The Secret To Marketing To Women is the guide you need that’s going to take you straight to the money if you do it right. Women are a different breed and if you don’t know how to capture their undivided attention you really need to zone into the way they think and perceive things. The only way you can do this is to understand them and that’s exactly what this guide does for you. It shows you how to use this knowledge to your advantage so you can get them on board quickly and for good. 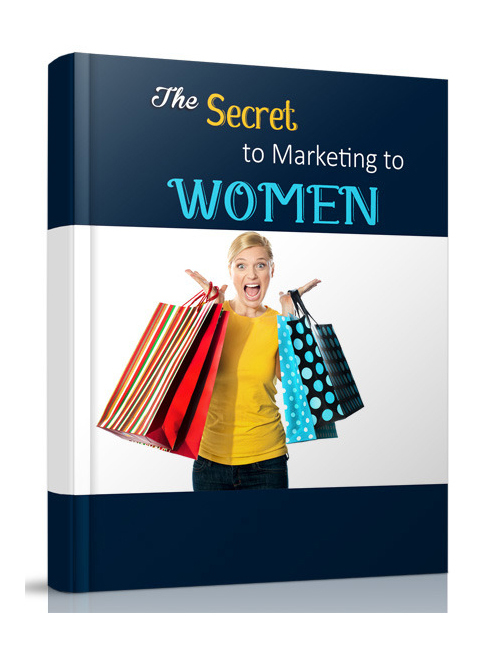 The secrets to marketing to women gives you the power to connect with this highly lucrative niche target market and that’s golden if you like money. The Secret To Marketing To Women is your solution to uncovering the facts to attract women to your product or service with their purse open. Sounds pretty sweet to me.